We believe every pilot and flight department deserves to be prepared, confident, and in control, which is why we design and build ForeFlight to be the most intuitive, all-in-one flying solution in the industry. 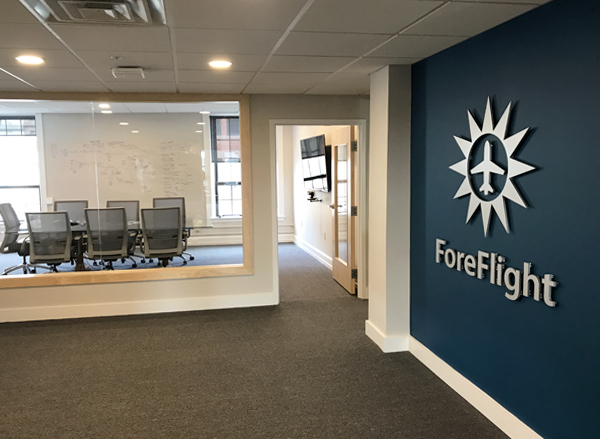 ForeFlight formed in 2007 with one guiding mission: Create software that makes flight planning easier. Since then, ForeFlight has not only revolutionized the pilot’s flight bag but also laid the groundwork to make mobile flight planning apps essential to flight operations. 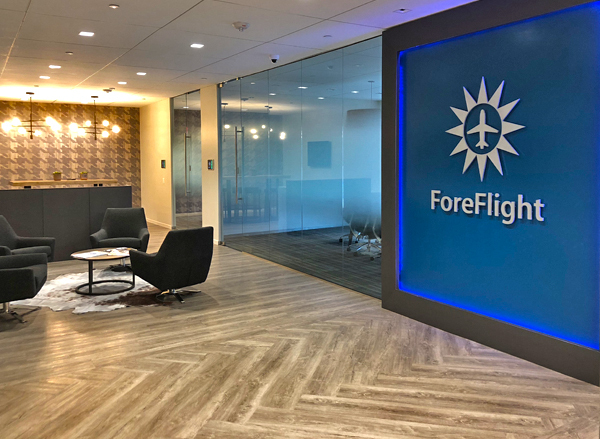 Continued strong growth has positioned ForeFlight as a leader in the aviation industry. 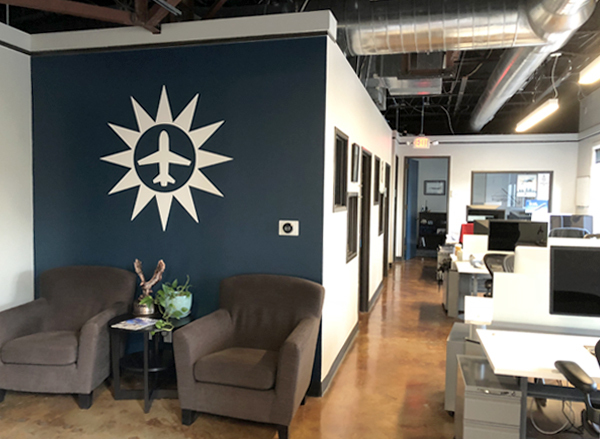 We serve the needs of pilots and flight departments all over the world, and across all segments of aviation including personal, business, military, commercial, and education. ForeFlight Mobile, the company’s flagship product, is used by individual pilots and professional flight crews to gather weather and destination information efficiently. It is has become the go-to app to route, plan and file, access and manage electronic charts and maps, organize flight publications, and used as a reference for enroute navigation aid. The passion of our pilot co-founders drives our company culture to build elegant, high-performing products, and we practice our core values in our daily work. We take ownership of everything we build, we obsess over creating the best user experience, we pour creativity into every solution, we ship new features regularly, and we do it all with the aviator spirit - a sense of calculated risk-taking and adventure. If you ever meet a ForeFlighter, it will be apparent: we’re passionate about what we do. Our recently expanded more than 10,000 sq ft office sits near the historic River Oaks neighborhood with panoramic views of the Houston skyline. It's a vibrant and tech-driven city, home to NASA and over 20 Fortune 500 companies. You can't get bored in Houston. It has one of the world’s best food scenes, and lively arts and entertainment districts mean a festival, concert or local farmers’ market is always close. Our Austin office is located on the city’s famous 6th street, but due to steady growth, will renovate and expand in the coming months. One of the nation’s fastest-growing cities, Austin is the self-proclaimed “live music capital of the world” and home to more than 250 music venues. With eclectic arts and entertainment culture, beautiful outdoor settings, and a strong economy, Austin continues to position itself as one of the nation’s top tech-startup scenes. The city of Portland sits on a peninsula extending into the Casco Bay with world-renowned seafood, and stunning mountain and river views. With support from the Maine Center for Entrepreneurial Development and the Casco Bay Tech Hub, Portland is emerging as one of the nation’s up-and-coming technology hubs.